The Mediterranean culture has had a profound impact on the world in the form of cuisine, music and, of course, décor. From characteristic olive trees and leaves and patio furniture, to popular stucco walls and terracotta flooring – the Mediterranean influence is everywhere. One thing to keep in mind is that Mediterranean people are especially attentive to their outdoor spaces. Because most of the region experiences warm and sunny weather, people spend a lot of time outside. 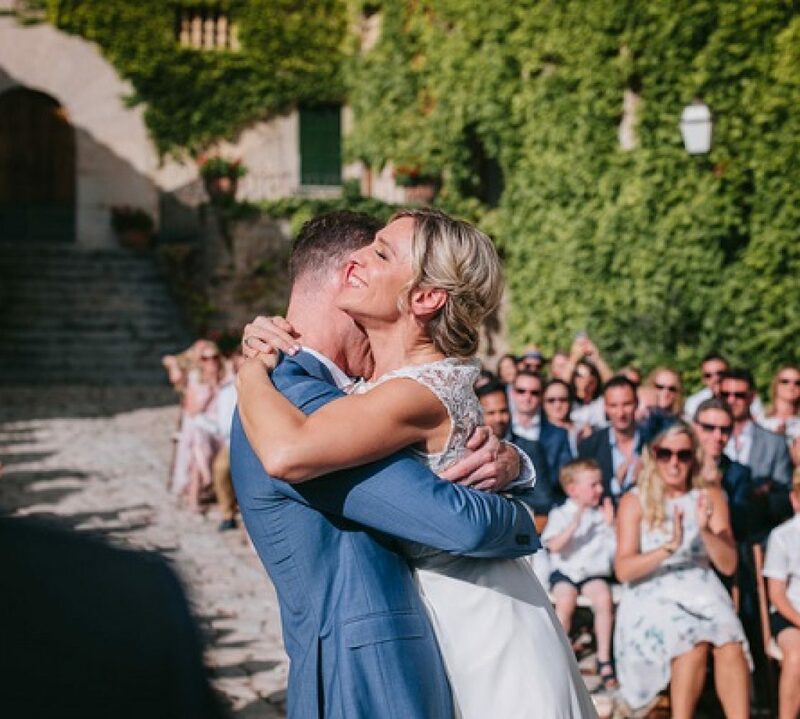 Native pottery, sheer curtains, plush comfortable pillows and plenty of outdoor seating are all important when adding a Mediterranean style to your wedding. 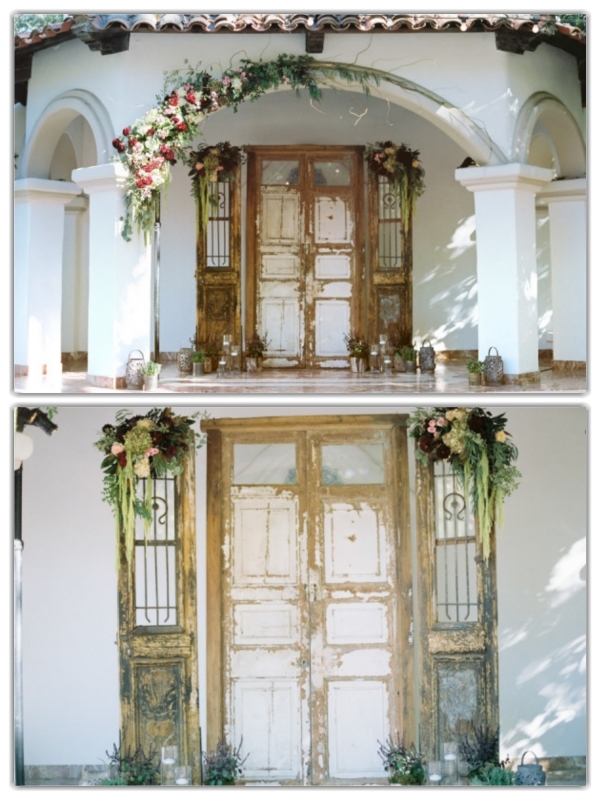 The other day we found this Mediterranean inspired wedding shoot at Style Me Pretty. 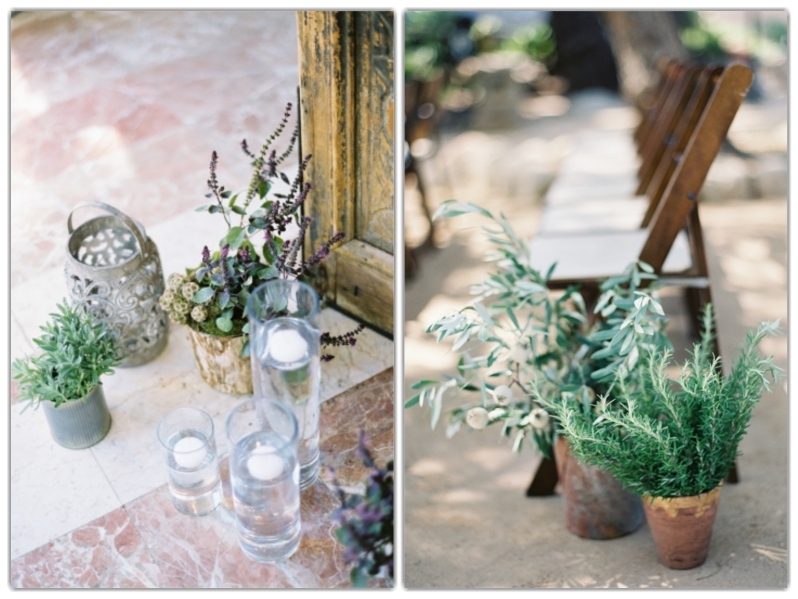 Seems like the perfect inspiration for a pretty Mediterranean wedding in Mallorca. Love the rosemary and olive branch combination.